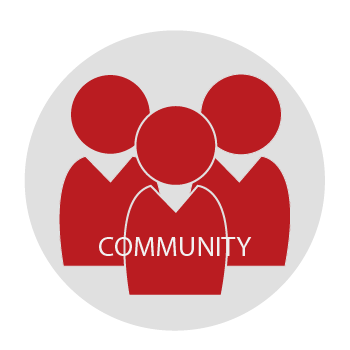 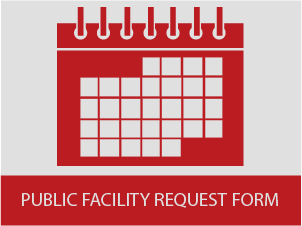 Central Scheduling provides user-friendly technology and collaborative coordination with University organizations and the community for the best use of facilities. 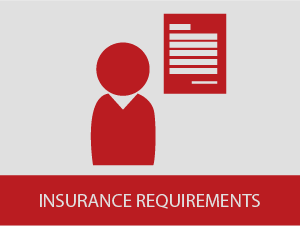 Insures University policy and procedure requirements are accomplished. 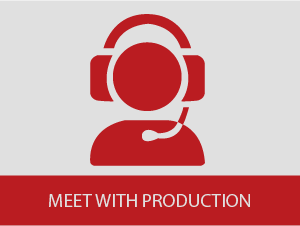 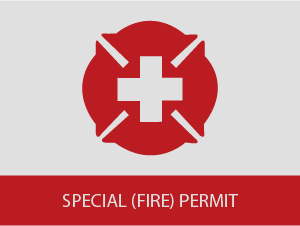 Our office has knowledgeable and experienced personnel who are eager to assist you with your scheduling needs. 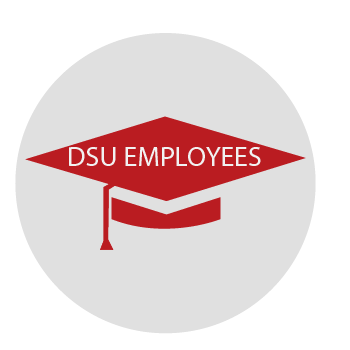 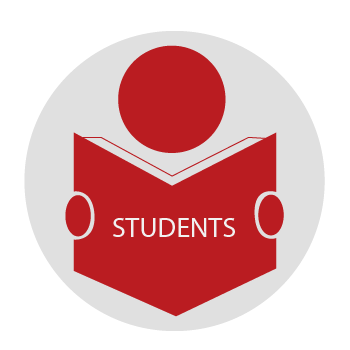 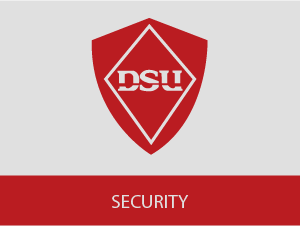 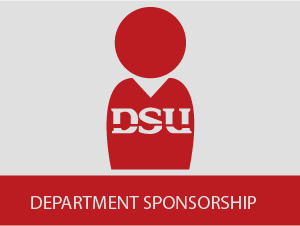 They will assist you with general availability, proper space utilization, answer procedure questions, and guide you to other DSU department services and authorities.